Christmas in my house has always started within the first week of December ever since I was a child. This is when my mother usually start making the Christmas puddings eahc year. 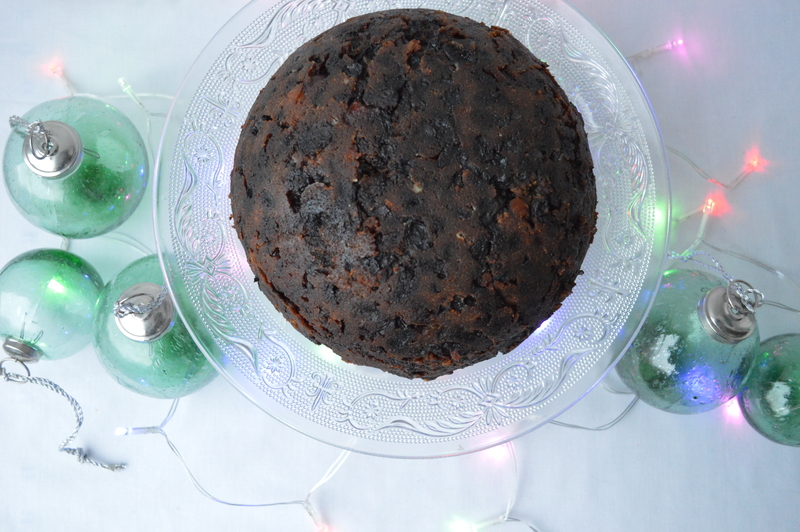 This has been a tradition that was passed on from my Grandmother who always made her own Christmas puddings. Each year we make around 6 puddings for both our house and to give away to family over the festive season. Keeping with tradition is custom for the youngest person in the house to give the pudding a stir before they are cooked. This was always a job I looked forward to doing as I was always told it brought good luck so I always saw it as an important job to do! 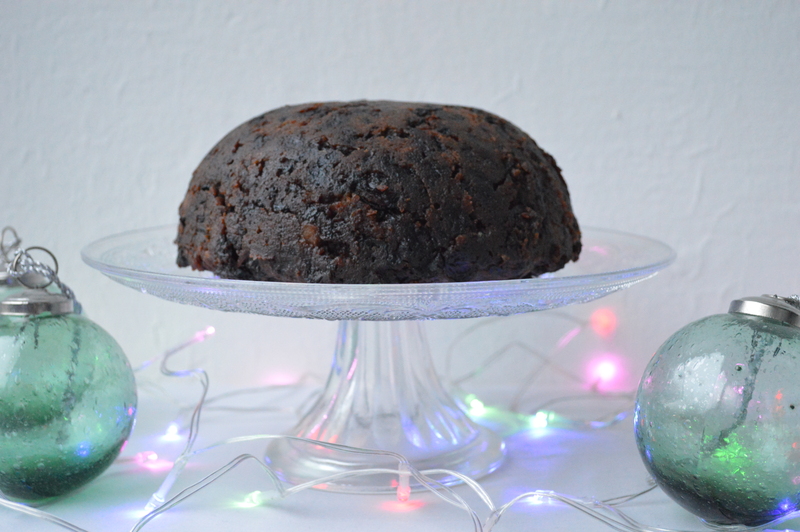 As long as I can remember we have been using this same recipe to make our Christmas puddings each year. It is simply recipe that always works well for us.